Young people become confident with Shakespeare’s world, language and characters as they learn how to interpret a role with technique and courage. 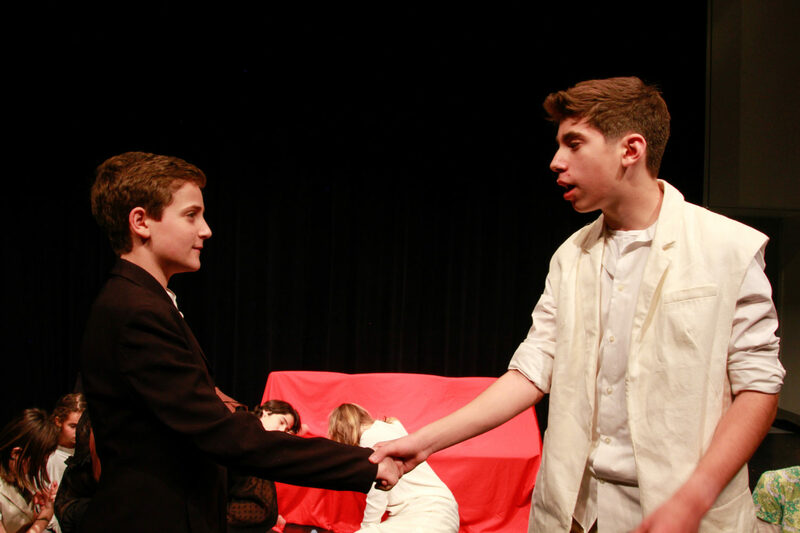 Classically trained professional actors assist the players in their physical, vocal and emotional transformations. All Shakespeare Players teaching artists are classically trained professional actors and have performed Shakespeare both on and off Broadway and in regional theaters across the country. In addition to core teaching staff, in Shakespeare Ensemble we introduce a roster of exciting guest teachers who will use their specific expertise (Text, Comedia dell Arte, Stage Combat) to enrich our rehearsals. 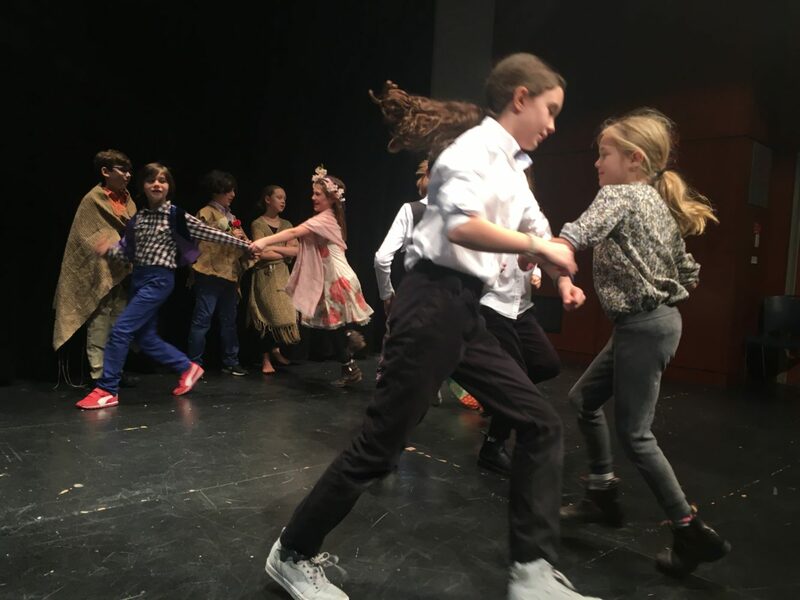 Our Shakespeare Players programming meets in Brooklyn Heights for Winter 2019 and at Avenues: The World School. When a coven of witches counsel Macbeth, he sets off on a destructive and tragic quest for power. Along the way, queens go mad, kings become ghosts, forests move and daggers float. A thrilling exploration of ambition, fate and magic. This session is full. Please follow the link below to join our wait list. What happens when a band of royals, a goblin, a sprite, a banished duke and his daughter are shipwrecked on an enchanted island? Come be a part of this hilarious and heartfelt adventure. This class is full. Please follow the link below to be added to our wait list.